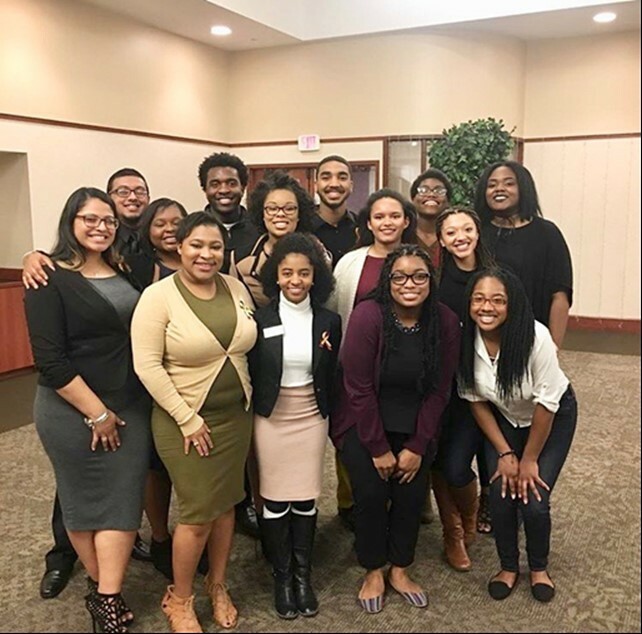 Walsh University has announced the establishment of its newest learning community, the Thea Bowman Scholars Program, designed to help African-American students achieve success and mature as leaders during their journey at Walsh University. The Thea Bowman Scholars Program aligns with the University’s mission and overall commitment to create an environment that is inclusive and supportive to each student’s cultural, spiritual and personal development. Students accepted into the Thea Bowman Scholars Program will have the opportunity both in and out of the classroom to explore culture, politics and history within the United States and abroad. Financial assistance may be available to those students who demonstrate significant financial need. The late Sister Thea Bowman, a Franciscan Sister of Perpetual Adoration from Canton, Mississippi, was nationally known for her work in advancing and diversifying the individuals within the Catholic Church. By invitation from Walsh’s third President, Br. Francis Blouin, Sr. Thea visited Walsh and addressed a crowd of more than 1,300 individuals on September 18, 1989. During the ceremony, she was awarded the Founders’ Award for illustrating the same ideals as Venerable John de La Mennais and Father Gabriel Deshayes, founders of Walsh’s founding order, the Brothers of Christian Instruction. On November 14, 2018, the United States Bishops endorsed the sainthood cause of Sr. Thea. This approval allows the Vatican to officially begin the sainthood process. Gain professional development skills to prepare for future career paths through mentorship and programming. For more information, visit https://www.walsh.edu/bowman or contact Walsh Multicultural Admissions Counselor Morgan Benson at 330-490-7198 or mbenson@walsh.edu. Walsh Online MBA in Healthcare Management Honored as One of Top 30 in U.S.